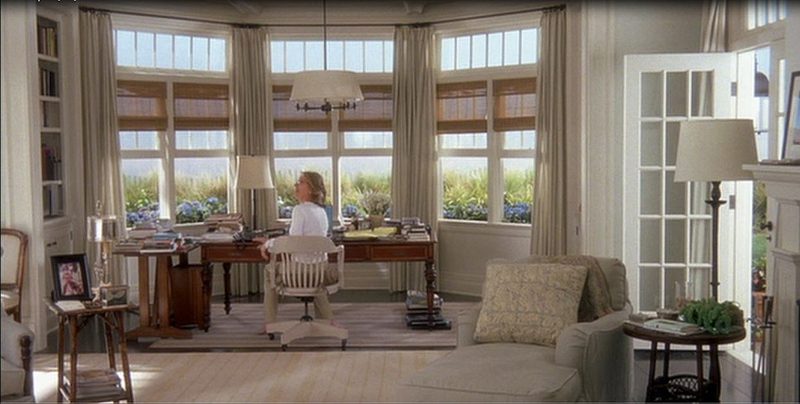 Crazy about Nancy Meyers’ Films! 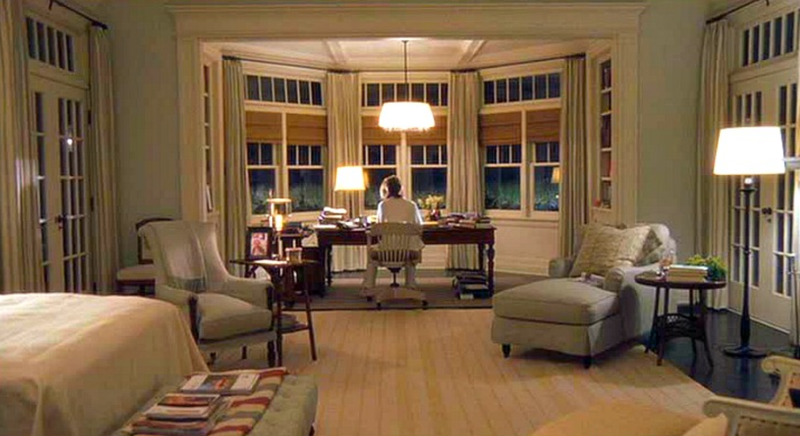 My dream office, my dream bedroom….that view! 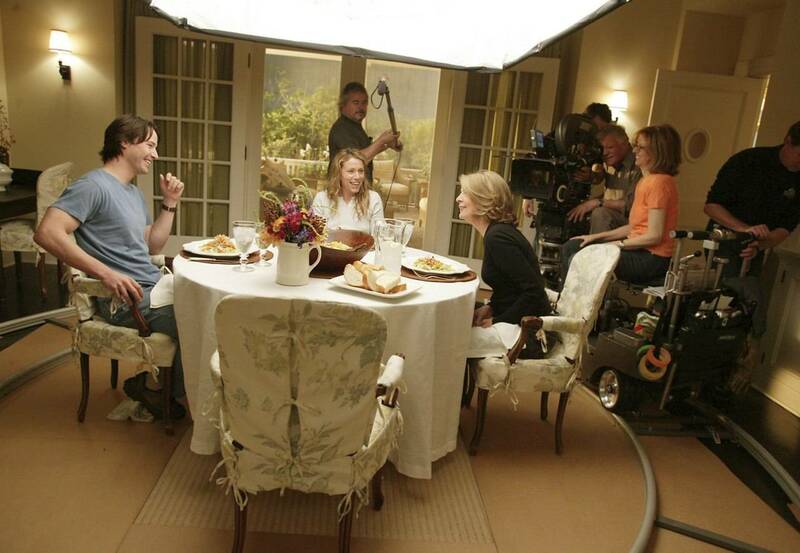 One of the strongest influences I had in my “DreamingDesign” life was the Amazing director Nancy Meyer and her films. 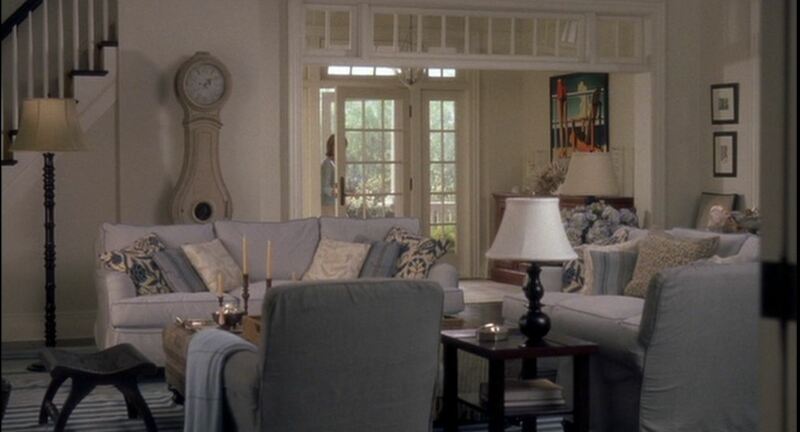 I know I’m not alone in this one, I read many years ago that the house in “Something’s gotta Give” was the most requested house in the history of Interior Design! No wonder! It left me dreaming about it for years to come…It was like somebody entered my mind and soul and created the vision I had inside of all the things I love! 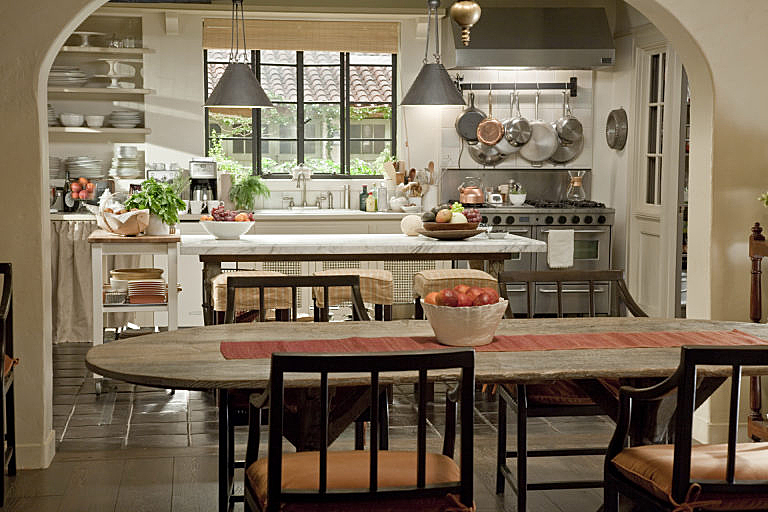 The kitchen that started it all! Decades later we are still trying to achieve it’s beautiful down to earth, homey appeal. The wonderfully oversized area rug, very unpretentious, fresh and perfect. The contrast between the dark and shiny sofa and side tables and the light slipcovered sofas, armchairs and accent pillows, all covered in such exquisite fabrics, we can almost feel their softness, just looking at them! 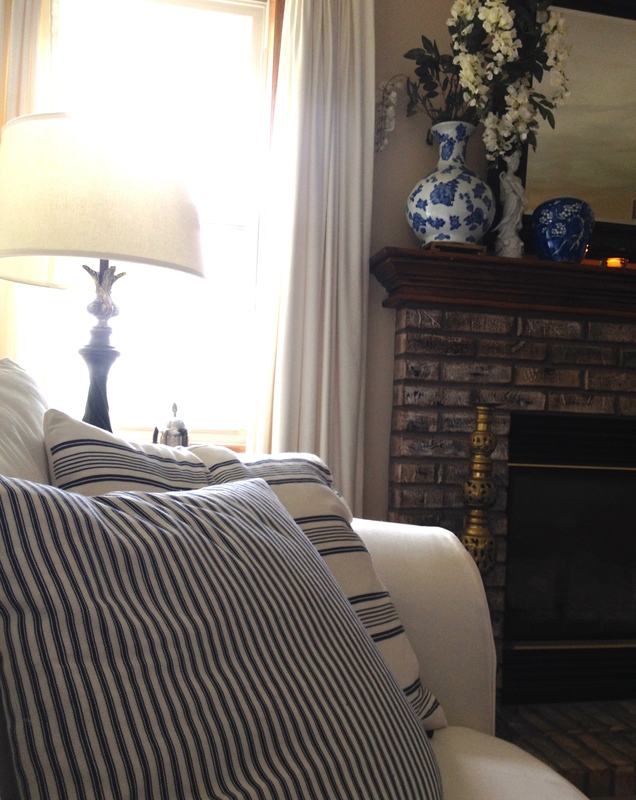 The dining room, that fabric everybody tried so hard to find! EVEN THE PASTA SERVED BECAME A SUBJECT OF CONVERSATION! 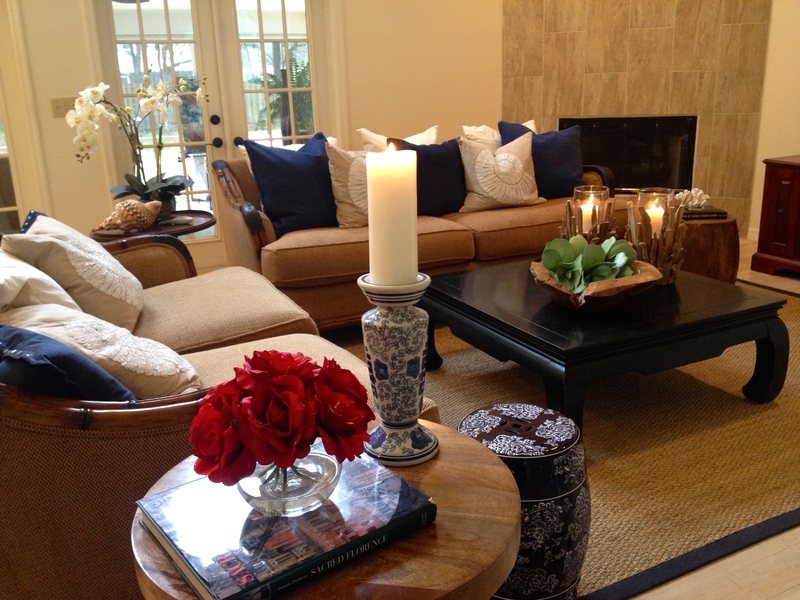 SISAL RUGS BECAME A MUST IN DECORATION EVERYWHERE LIKE NEVER BEFORE…. WHAT A POWERFUL WOMAN, SO TALENTED, SO INFLUENTIAL, THANK GOD FOR HER IMPECCABLE TASTE AND ABSOLUTE COMMITMENT TO DETAIL, HONESTY AND LOVE OF ART AND EVERYTHING HARMONIOUS AND NATURAL!…. OH, HOW I WISH I COULD WORK WITH HER IN ANYTHING, EVEN HOLDING HER COFFEE AND ENJOYING THE RIDE! The one and only NANCY MEYERS with the great DIANE KEATON. What a pair of strong, crazy talented women. 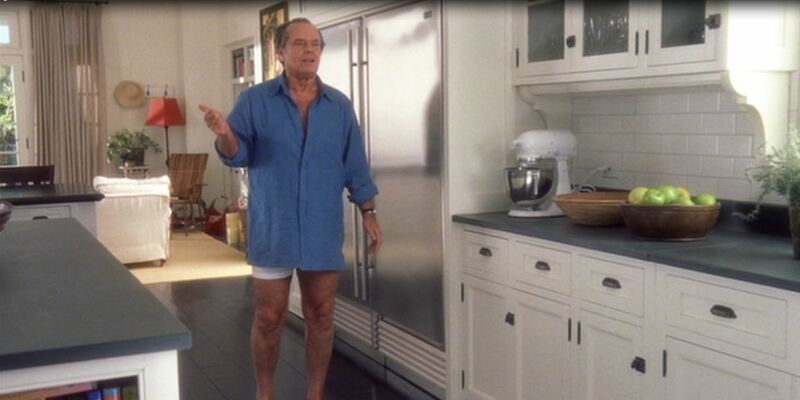 Jack without pants in the kitchen…. Priceless! 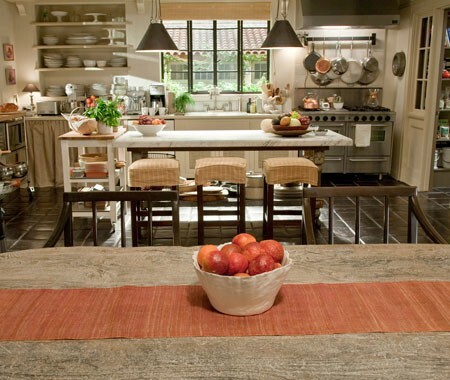 Those soapstone countertops…. Attention to detail at it’s best! 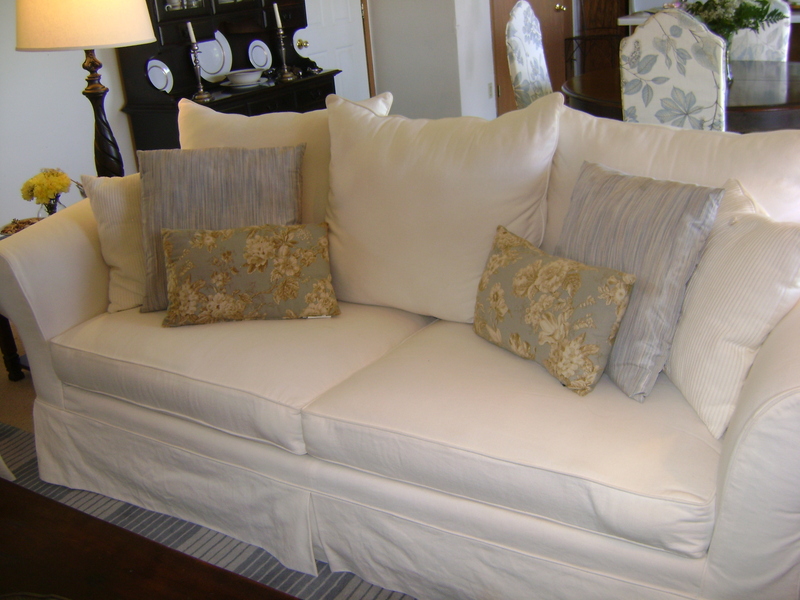 FROM THE PIPING ON THE SLIPCOVERS TO THE HYDRANGEAS, EVERY DETAIL BECAME A TREND THAT LASTED FOR DECADES AND IT’S STILL STRONG NOW. WHAT COULD WE ARGUE AGAINST A CLASSIC? 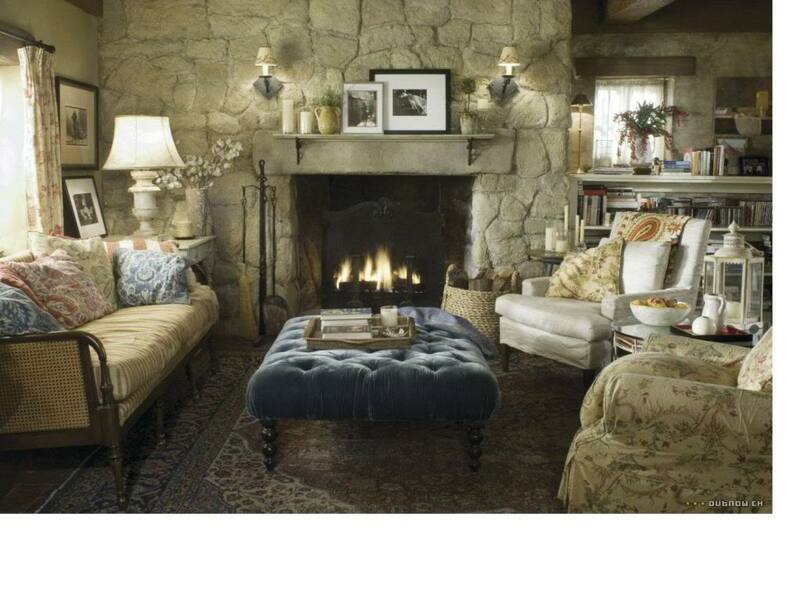 NEVER OUT OF STYLE, FAMILIAR, UNDERSTATED AND VERY CHIC.. DID YOU NOTICE THAT THROW ON THE LEFT ARMCHAIR? CAN YOU FEEL THE CASHMERE? I SURE CAN ! Borrowed from Cote de Texas cotedetexas.blogspot.com/ I don’t know how to put the links yet…. Frances McDormand…Genius. I love her! 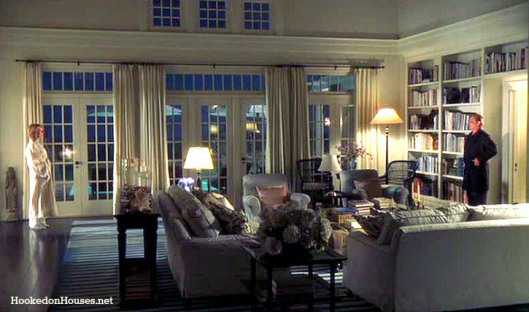 THE EXTERIOR OF A REAL HAMPTONS’ HOUSE, THE ONLY REAL PART OF THE HOUSE ACTUALLY USED IN THE FILM. 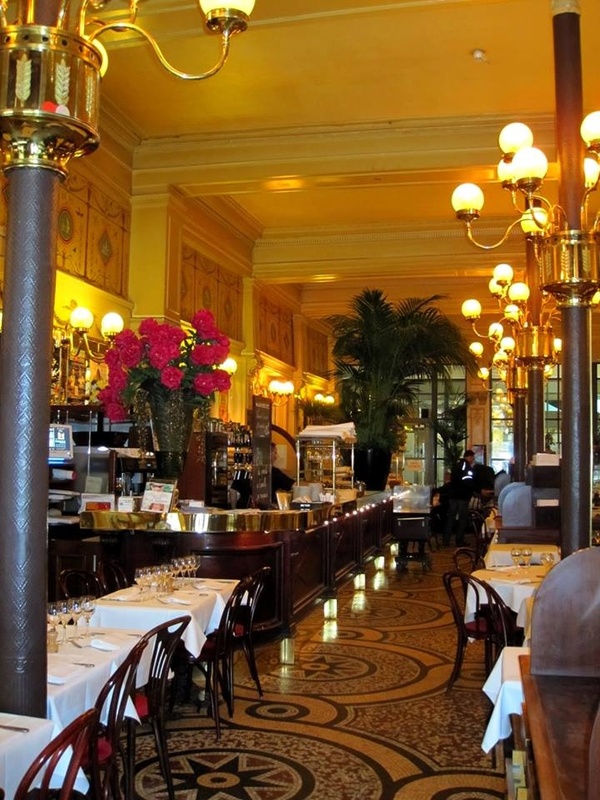 Le Grand Colbert… A bucket list kind of place! 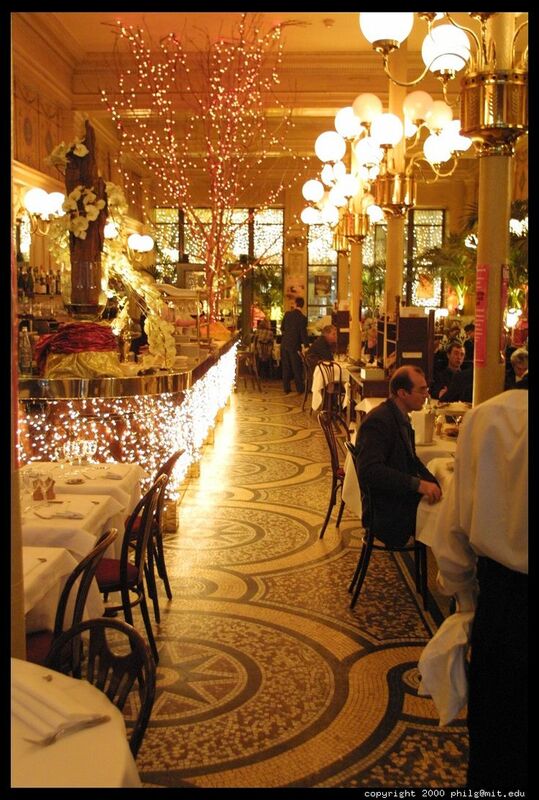 Le Grand Colbert Brasserie, serving dreams every day! 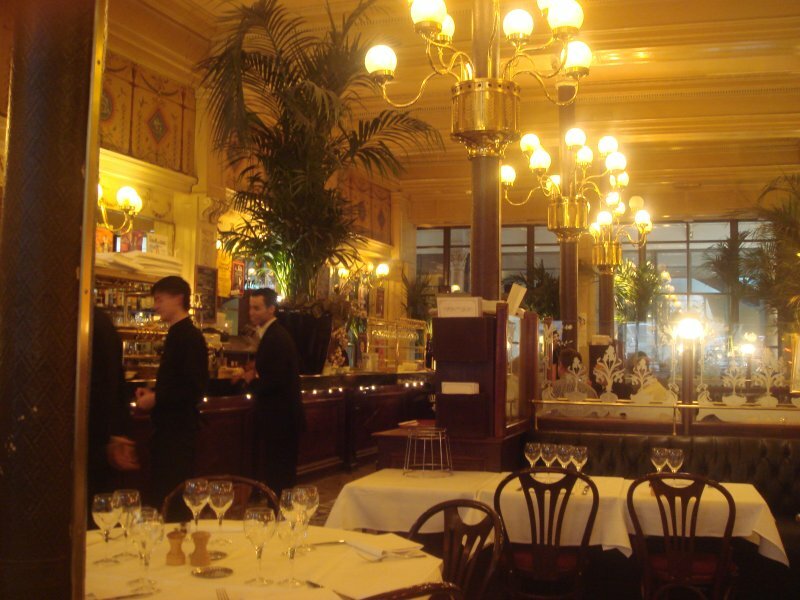 Le Grand Colbert, where the last scenes were filmed… I felt in love with the place! 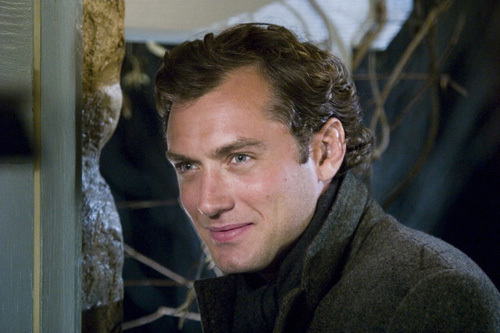 JUDE LAW… DON’T YOU JUST ADORE HIM IN THIS ROLE?! I DO, I DO, I DO. 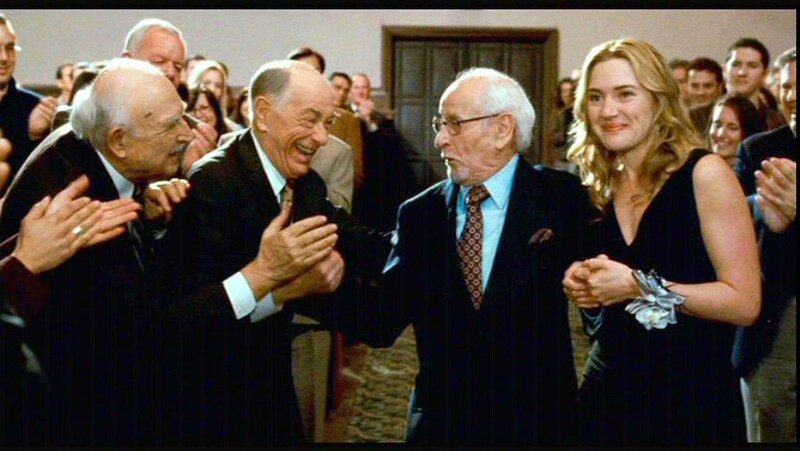 Later on, I fell in love with “The Holiday” another incredible film directed by Nancy Meyers, who has impeccable taste, exquisite sensibility and a vision so clear of what she wants that she always achieves her goals, each one of her movies are a tour for the senses, she makes the houses in her movies look so darn real!!! They are always perfect for the characters, you REALLY believe those are their real houses, you feel they have lived there for a while, the houses have their personalities and their seal infused on them! 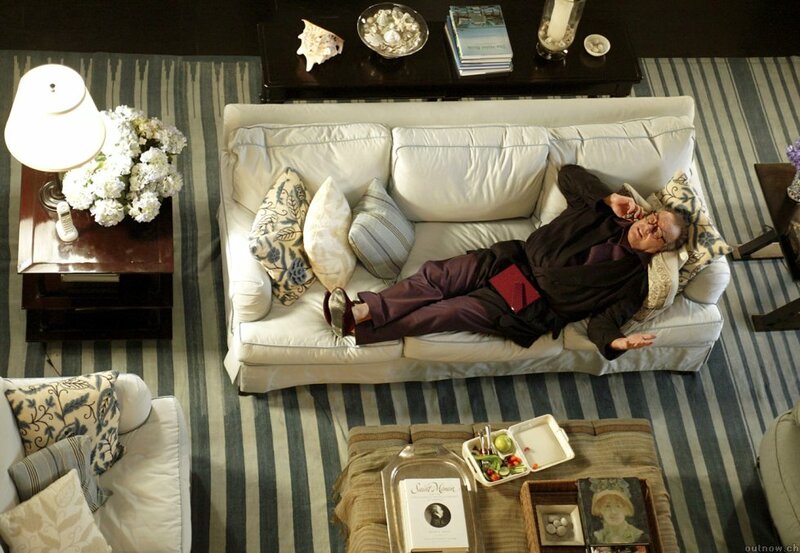 I couldn’t imagine Diane Keaton, Meryl Streep, Kate Winslet, Cameron Diaz, Jude Law or even Jack Nicholson,( whose apartment in the city was a work of art! 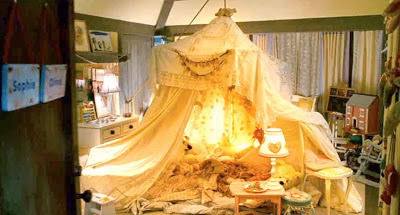 and almost never gets mentioned..) living somewhere else in those movies! (or I should say their characters) It was what I call design PERFECTION! Those houses were not just another character in the movies, they played a main role, they were the stars of the films, if you know what I mean, they were more than supporting actors for the characters, they were protagonists themselves and I can never get enough of them! 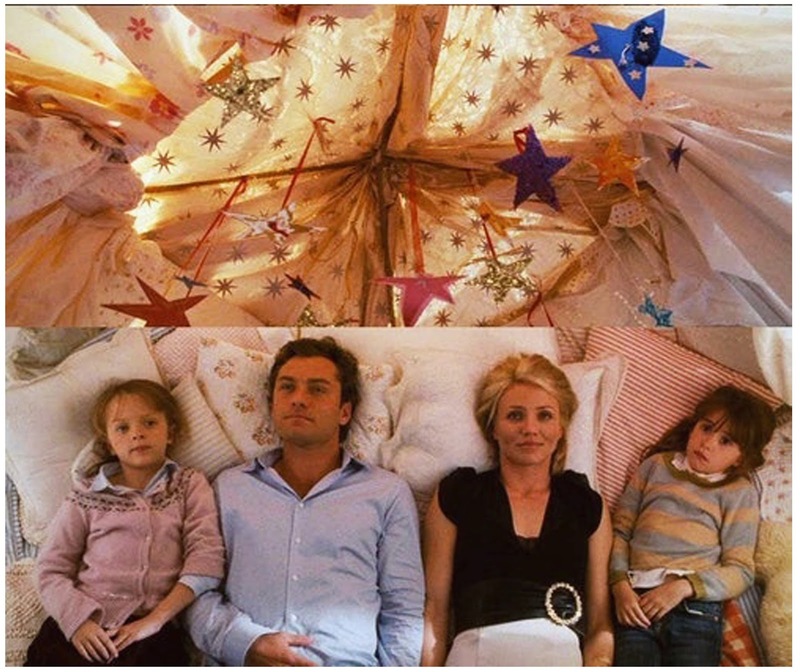 – SOPHIE AND OLIVIA’S DREAM BEDROOM AND THE ADORABLE TENT EVERYBODY TALKS ABOUT! 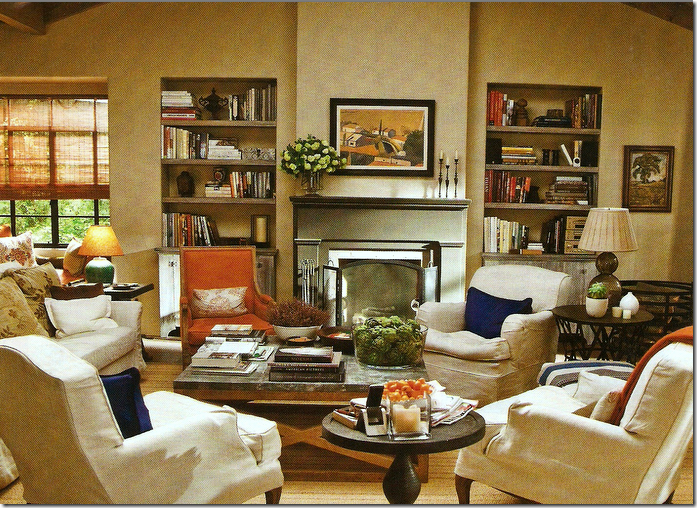 Director Nancy Meyers works closely with Beth Rubino and with her interior designer James Radin. It is a match made in design heaven! Now I’ll leave you with some images to enjoy and get inspired, like I did many years ago, perhaps the new generation isn’t aware of the films, they were just kids when they came out, nevertheless, everybody should watch these movies, it would be a shame to miss them. I know I’ll watch them again and again! 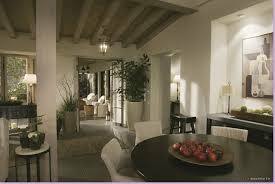 – I DON’T WANT TO BE REPETITIVE BUT I HAVE TO MENTION THE OUTSTANDING ATTENTION TO DETAIL PUT IN THESE HOUSES! 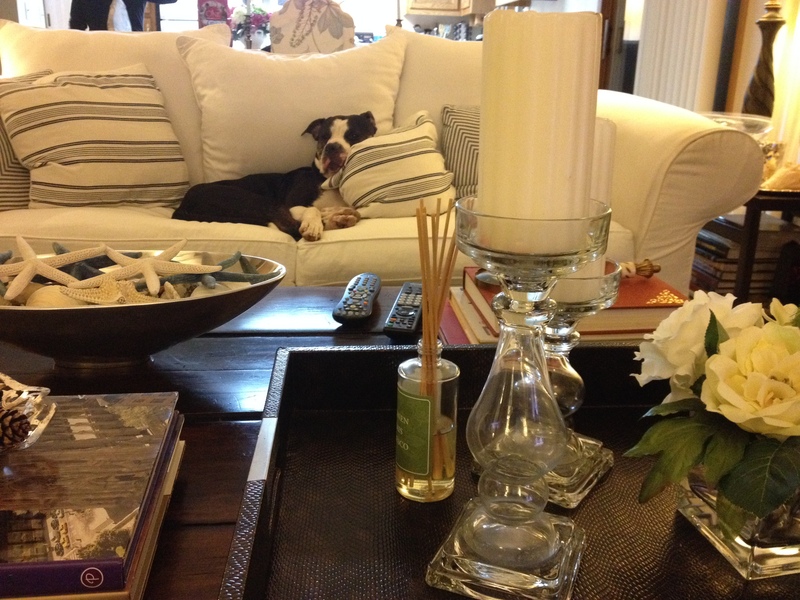 – JUDE’S HOME IN THE HOLIDAY! – THE OBJECT OF MY AFFECTION! Can you tell the influence in these next two old photos of my home at that time?! Sorry for the mess and everything, they were not intended to be shared, I took them some time ago for no reason and wanted to show you! With the incredibly talented Meryl Streep, another lesson in design genius and trendsetting power. 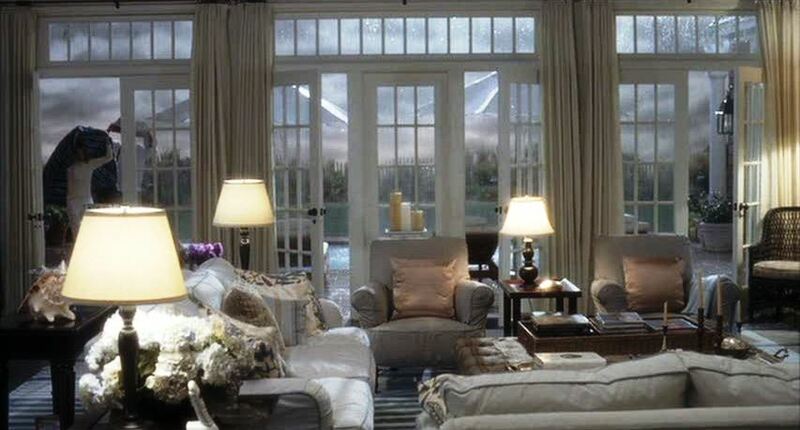 After this film we saw that the use of four or five armchairs instead or in addition to a sofa became very popular and in every magazine, window treatments made of natural grasses and black iron for window frames and doors became the craze! they are still going strong, just beautiful. 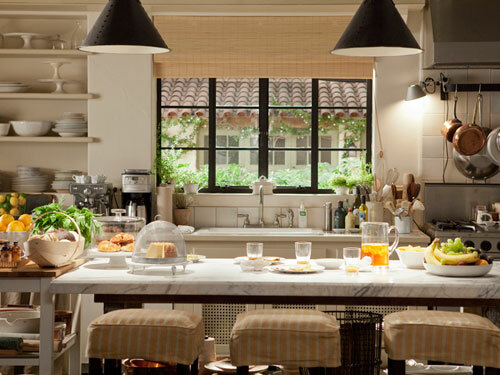 I LOVE HOW ECLECTIC THEY ARE, TIMELESS… THE VIEW, SO CALIFORNIA STYLE, WHAT A CONTRAST WITH “SOMETHING’S GOTTA GIVE”‘S CLASSIC EAST COAST, HAMPTONS’ STYLE, HERE WE FIND OURSELVES IN THE BEAUTIFUL PACIFIC COAST WITH ALL THE SPANISH ELEMENTS AND CHARM… OPEN SHELVING, BLACK IRON WINDOW AND DOOR FRAMES… TRENDSETTERS DEFINITELY! IT WOULD BE HARD OR IMPOSSIBLE FOR ME TO PRETEND TO COVER EVERYTHING ABOUT THESE FILMS AND THE INTERIOR DESIGN OF THESE HOUSES, BUT AT LEAST THIS IS MY ATTEMPT TO HONOR A REMARKABLE WOMAN, DIRECTOR, DESIGNER AND ARTIST. WHAT A VISION, WHAT A WOMAN! I LOVE reading your blog!! It’s fabulous and we clearly have the same taste! I look forward to future ones!! 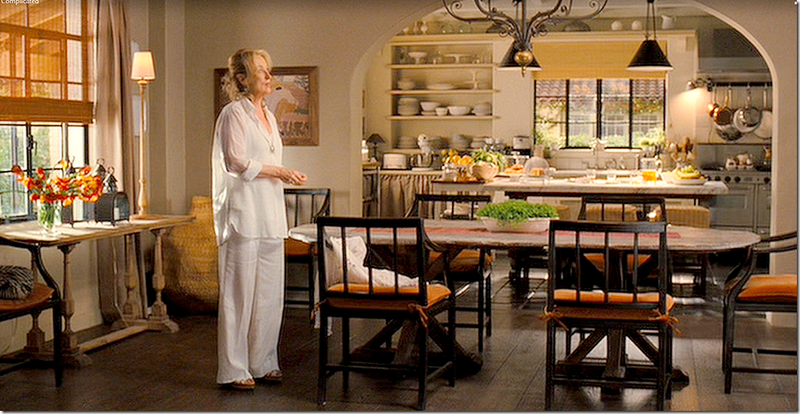 I too am in love with those houses, in particular, Meryl’s in It’s Complicated. 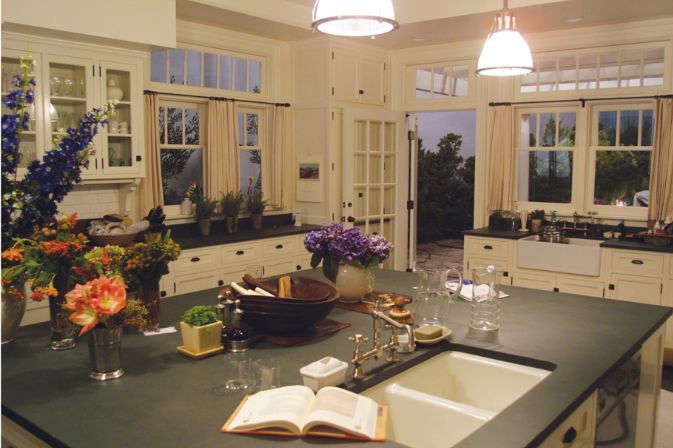 I get why she wants to renovate, sort of….but it’s my ideal kitchen already. 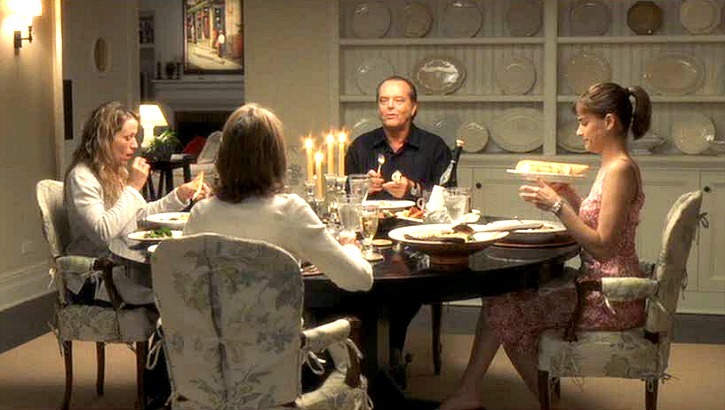 I watch that movie sometimes just to look at the decorating (I still end up laughing out loud EVERY time). Great post!